2, This computer works with lower volt at 1.35V instead of normal 1.5V. 4, The Operating System is OEM crack version, not licensed but activated, the price is only for hardware costs. 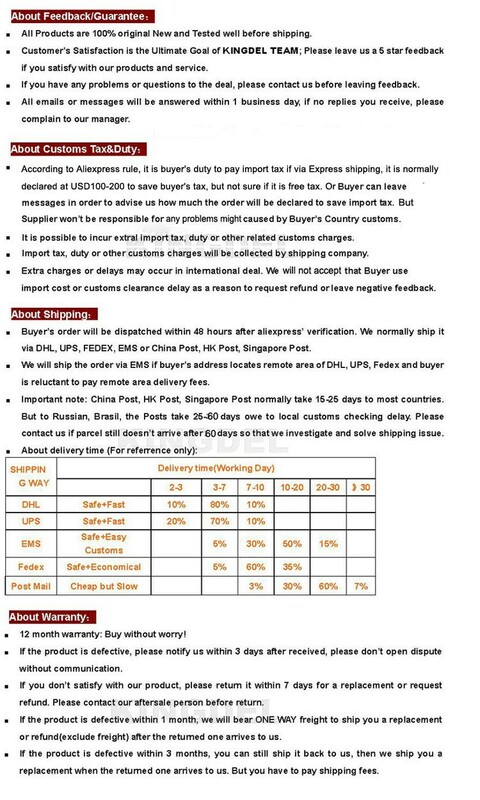 5, According to Aliexpress policy, it is buyer\'s duty to pay import tax if via express shipping, it is normally declared at USD100-120 to save buyer\'s tax, but not sure if it is free. Branded Spare Parts, Boycott Fake Parts!! 3, What can this mini computer do? 3. Game playing: support most online games and PC games, like Warcraft, Counter-Strike (CS), support 3D games but this is integrated graphic not independent cards, so don\'t play very high grade 3D games. 4. 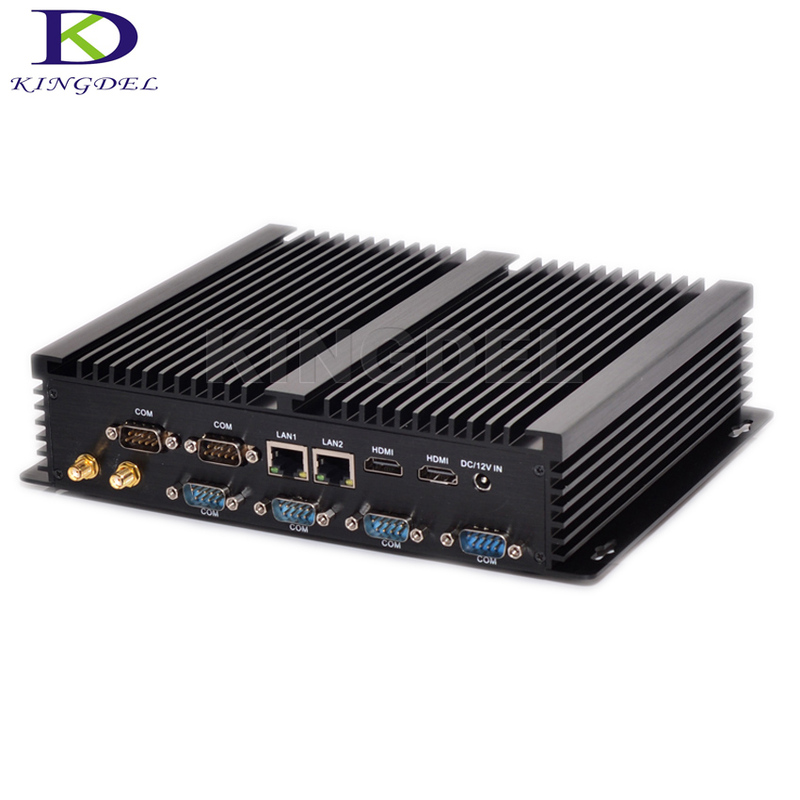 Entertainment: support blue ray 1080P video play, XBMC and others.